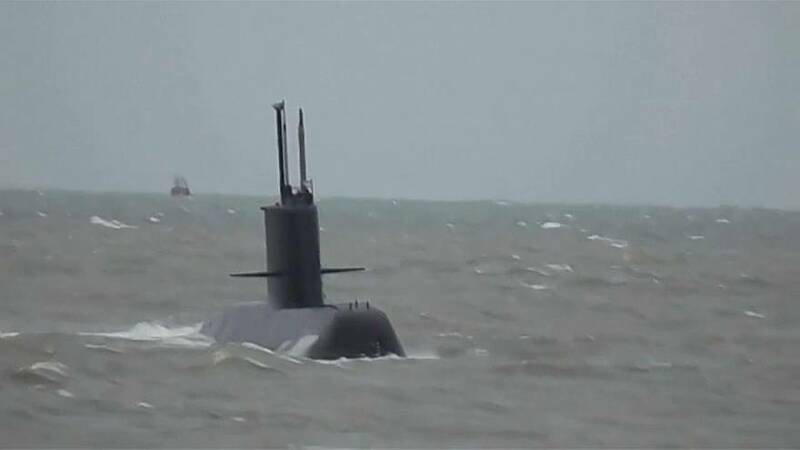 A search operation is underway after an Argentine military submarine with 44 crew went missing at sea. It’s thought the vessel may have suffered a communication error. The San Juan was in the southern Argentine Sea when it gave its last location two days ago. The submarine was travelling from the southern city of Ushuaia to Mar del Plata, both in Argentina. The Navy say there is enough food on board to last several days. They believe its would have continued its journey despite communication problems.